Can I use XHTML technology only to build an EPUB 3.0 book? 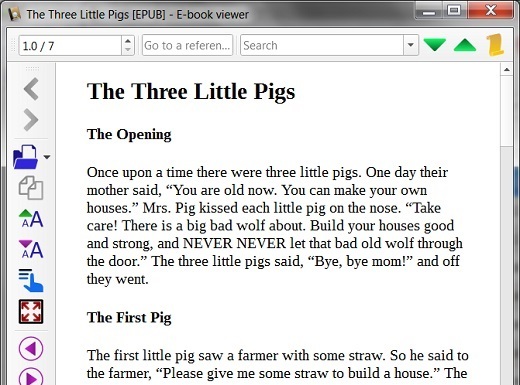 I want to build EPUB book with "The Three Little Pigs" story. Yes, you can use XHTML technology only to build an EPUB 3.0 book.